Digitalisation is impacting the world of dentistry immensely. This dynamic shift allows clinicians to adapt their treatments and business model to take full advantage of today’s technology and match the increasing expectations of patients. New software and hardware advancements change the way surgical treatments and restorations are carried out and a full digital workflow provides a competitive and streamlined edge by expanding options while increasing precision predictability. Presented by Dr Paolo Nardinocchi and Dr Kish Kumar, this event will provide an introduction to full digital workflow, intraoral scanning and digital impression taking, as well as a digital planning and software overview. A presentation will also follow on Guided Implant Surgery, Lab Phases – Printed models & Cad-Cam Prostheses. In this advanced two-day hands-on course, our team will be shown, by one of the UK’s top aesthetic technicians, how to use the latest polymer technology composite from GC Gradia Plus, by both injecting and layering with heavy body light materials on a six-unit anterior titanium framework. The aim of the course is to replicate both the teeth and gingiva from an actual clinical case and demonstrates how to achieve natural aesthetics with both fluorescence and opalescence, plus surface texturing and polishing. It will also demonstrate the simplicity of the injectable one body technique with light curing flasks. 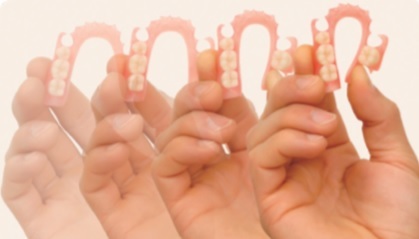 Course Date: 29/01/2019 To register email lucy@hqdental.co.uk This lecture will look at Valplast Partials and their benefits, illustrating why they are recognised as the industry standard when prescribing flexible partial dentures. 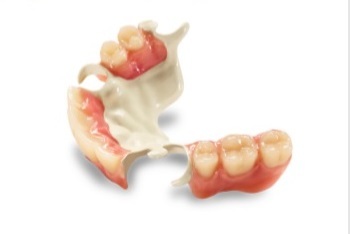 Along with looking at the background behind Valplast flexible partials, it will look at how they overcome limitations in dentistry and the clinical techniques used in their application. Course Date: 01/12/2018 To register email lucy@hqdental.co.uk This course will provide a fascinating insight into what the modern dental lab can offer utilising the very latest Dentsply Sirona Connect and inLab CAD/CAM Technology. This will demonstrate how digital workflow and imaging can improve treatment planning, enhance patient experience and improve the overall efficiency of a practice. 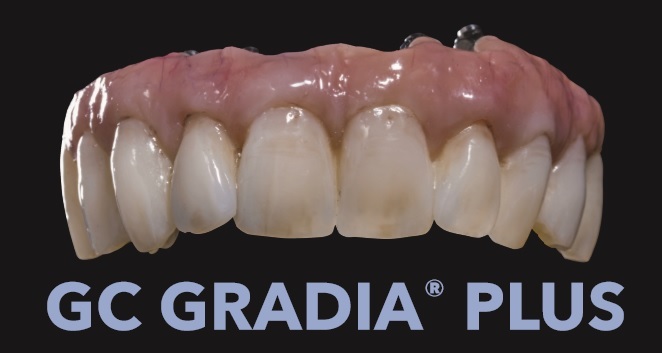 This practical demonstration will provide the knowledge to work with Celtra Press system and includes a 3 unit bridge and 1 premolar – Wax Sprue, Invest and Press, followed by Celtra Ceram Layering and Staining Techniques. It will look at the unique benefits of this material and how to achieve the best results. Join HQ Dental and Solvay Dental 360® for an interactive and informative open evening to discuss how Ultaire® AKP RPDs can improve the efficiency of your practice and enhance the patient experience.